Much like a flood, biohazards can leave your property contaminated with unknown materials. SERVPRO of Campbell employees use specialized protective suits from head to toe to clean up these situations. 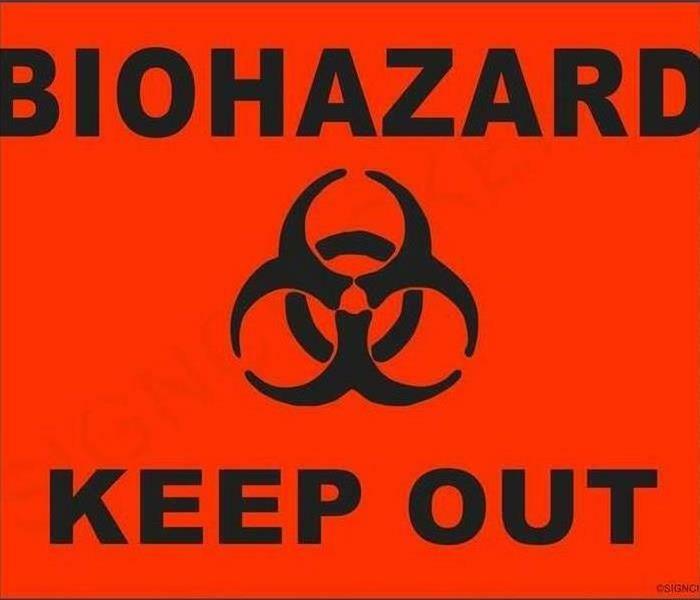 We understand that the emotional impact of an event leading to the need for biohazard clean up services can also hit close to home. When these situations involve a loved one or a patient, you can rely on us to provide services in a discreet, caring manner that can help reduce the trauma family members experience. We do our best to help those depending on us by listening and providing resources to outside agencies that can help with discussing such issues with children who might not understand the events unfolding around them. We remove and dispose of bodily fluids, tissue and other potentially pathogenic substances resulting from accident, trauma, crime or death. Trained SERVPRO of Campbell Professionals clean, disinfect and deodorize the structure.